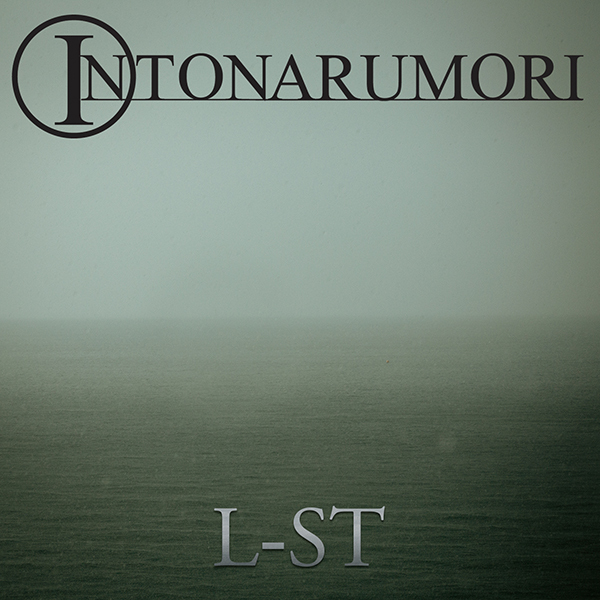 New Intonarumori Album: L-ST is now available! The majority of this album was recorded almost 10 years ago. I put it on the shelf for a while because it was a bit of a departure for me and I wanted to give it some time. That turned out to be a much longer time than I expected. Listening to it again this year, I found that much of the work hadn’t held up, but three of the pieces still had a strong edge that remained. Those are tracks that make up this EP. 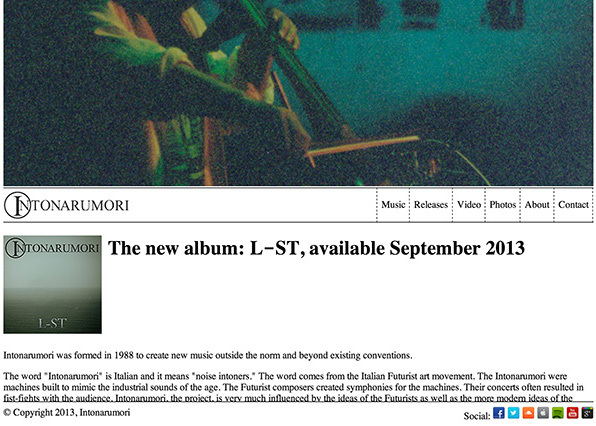 It is now available from Amazon, iTunes, CDBaby, Spotify and many other fine purveyors and streamers of digital music. I hope that you enjoy this album. 7:1 from Kevin Goldsmith on Vimeo. A seven-mile, 60-second journey through early the early 1990s industrial wasteland areas of Pittsburgh with an original soundtrack blatantly ripped off from Shadowy Men From a Shadowy Planet. A student film for a class at Carnegie-Mellon University. 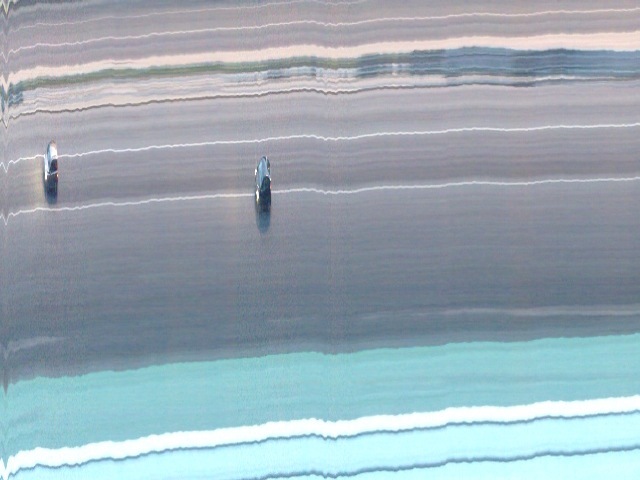 Digitized from a 2nd generation VHS copy. 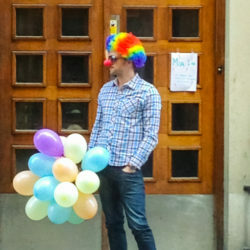 Pardon (or embrace) the Lo-fi. 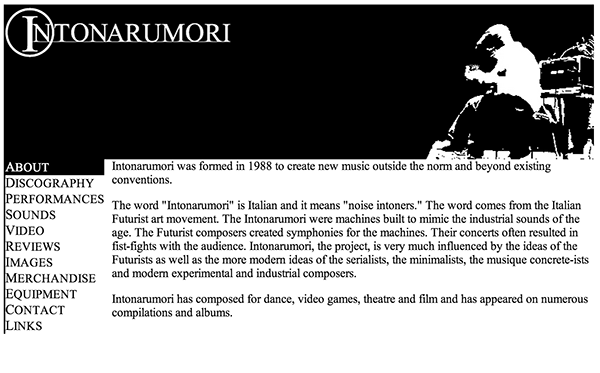 Intonarumori Performing Constant Bit Select of a Vector Net Live – 1991 from Kevin Goldsmith on Vimeo. "On The Nature of the Universe"